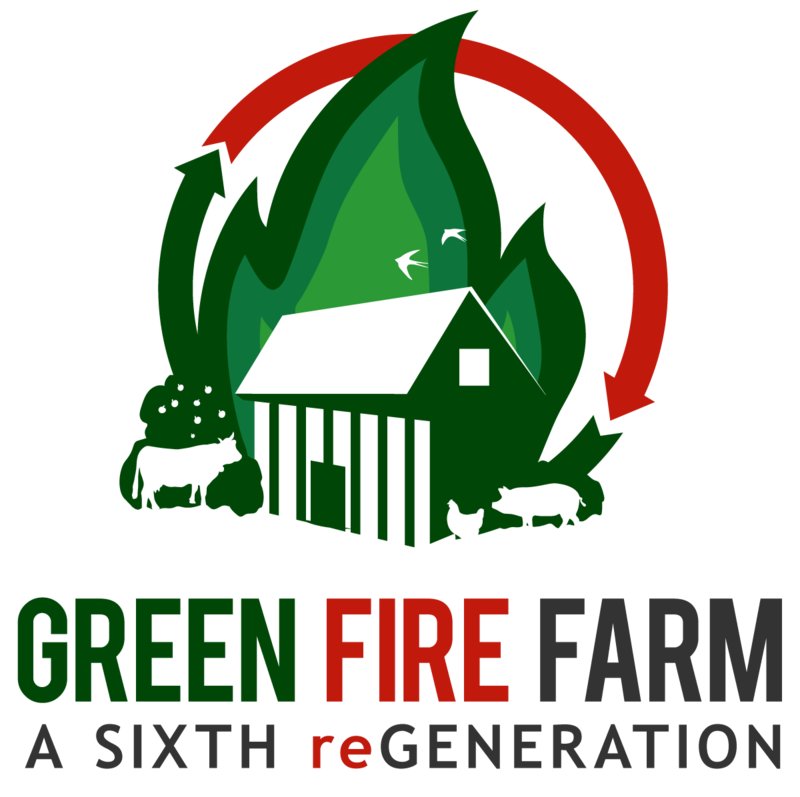 Our friend, Paul Trieu at Counter Entropy visited us four times throughout 2017 to see and document what the four seasons were like on Green Fire Farm. He was generous enough to take his footage and edit it into a great story with some amazing scenes! It's fun to look back and see what we were doing just a few years ago, and see how far we've come since. Check out the trailer and full episode below, hosted on Youtube. Our favorite season is Summer, so make sure to watch footage of us making one of our daily pasture rotations with our cattle.